Before using your Marshall Multi-Room Speaker, configure it for Wi-Fi® with the Google Home App. 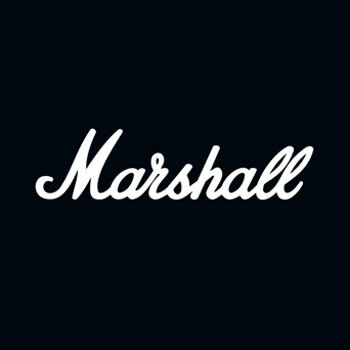 Use the Marshall Multi-Room App to get the most out of your Speaker, add Presets, play Internet Radio and much more. Note: After the initial setup, the Stanmore Multi-Room is connected to a Wi-Fi network. The Speaker is controlled from either the Marshall Multi-Room app or simply by clicking and turning the other knobs on top of the Speaker. There are many ways to connect to your Stanmore Multi-Room Speaker, whether via your phone, TV or tablet. The connection can be wireless with Wi-Fi OR Bluetooth® or by using a cable. The SOURCE knob lets you select the source.